with Florida Licensed Attorney Susan Budowski. 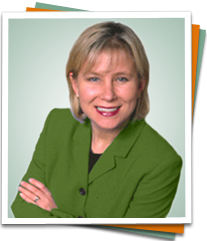 Schedule your timeshare cancellation consult with Legal Expert Timeshare Attorney Susan Budowski. Your situation will be evaluated and if Ms. Budowski believes you have a case she will offer the firm’s representation. Attorney Budowski accepts less than 10% of her consults for representation. She will only take a case she believes can reach a positive resolution. For more information about Attorney Budowski and to view her experience and credentials click here.